If you want to connect your site or application to FinerWorks (i.e., automatically send us orders to process) you or your website developer will want to look at the latest build of our API. The api, short for application programming interface, provides a way to do this. Full documentation and instructions can be found here. First, the good news: version 3.0 is now online with a more simplified format. We have excluded XML to favor the more popular JSON format. The bad news is we will no longer be supporting future development and providing limited support for Version 1 and 2. Version 3.0 has some additional features planned but the core functionality is complete. You will be able to submit orders, check order status and even update orders to a limited extent. Upon request and as we see a need, these methods may be expanded. 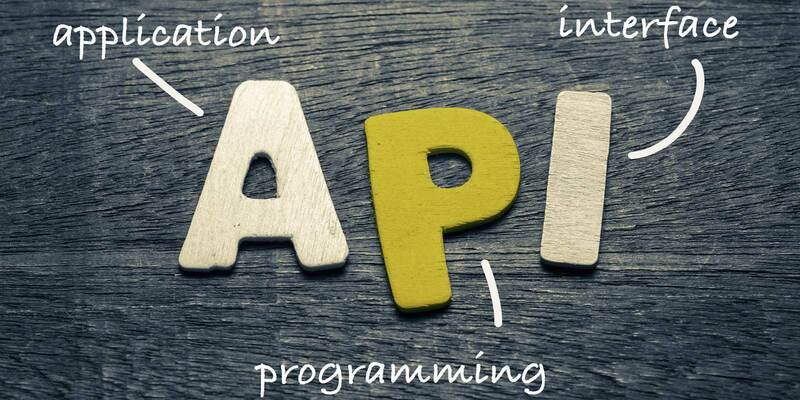 To start developing with our new API you will need both your Web Api Key and an application key. Your Web Api Key can automatically be retrieved from within your account. Contact us for your application key. At the moment we do not have SDKs in any of these languages however the JSON examples in our documentation are vanilla enough that as long as you know how to submit restful requests and receive restful responses, you should find it pretty straight forward.